Garry’s auto is a leading Auto Electrician who provide golf cart and golf buggy services and there spare parts in Sydney. 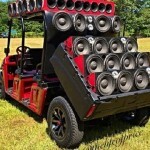 Get most amazing modified golf carts from around the globe. 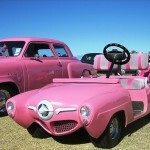 We have found the most amazing modified golf carts from around the globe! 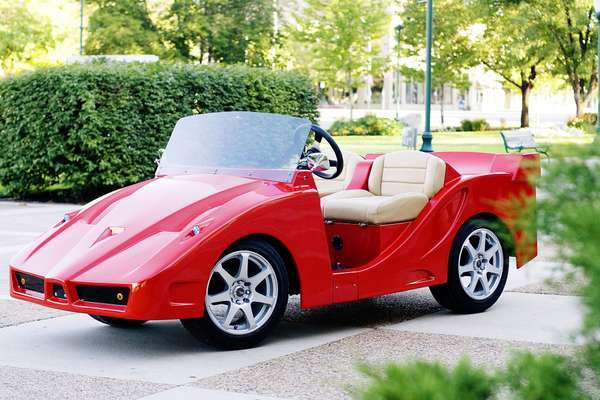 Can you imagine arriving to your local golf club in one of these? You would sure be the talk of the course! For all your golf cart and golf buggy services and spare parts, simply contact the team at Garry’s Auto and Batteries on (02) 9899 2522 or email us.